Anaphylactoid or pseudoallergic reactions to food result from foods that mimic the effects of mast cell degranulation but do not involve IgE antibodies. Strawberries and shellfish may cause this type of ARF. 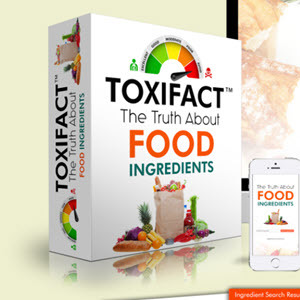 Certain food ingredients, including additives such as salicylates, benzoates, and tartrazine, induce pseudoallergic reactions. As with true food allergy, patients exhibiting such reactions should be instructed to avoid the offending food substance if identifiable. Pharmacological reactions to food or food additives represent a relatively common type of ARF, although most of these reactions cause symptoms outside of the GI tract. Histamine found in certain cheeses or in scrombroid fish, such as tuna, can cause headaches and diffuse erythema of the skin. 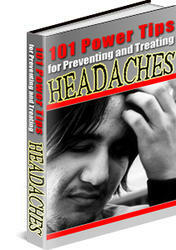 Certain individuals develop migraine headaches to various foodstuffs, including those rich in amines. Sulfites, tartrazine and monosodium glutamate (MSG) have all been associated with asthma, and MSG can cause a characteristic syndrome consisting of a burning or warm sensation, chest tightness, headache, and gastric discomfort shortly after its ingestion.